Fancy Swans. Complete sets knitted, hand made. 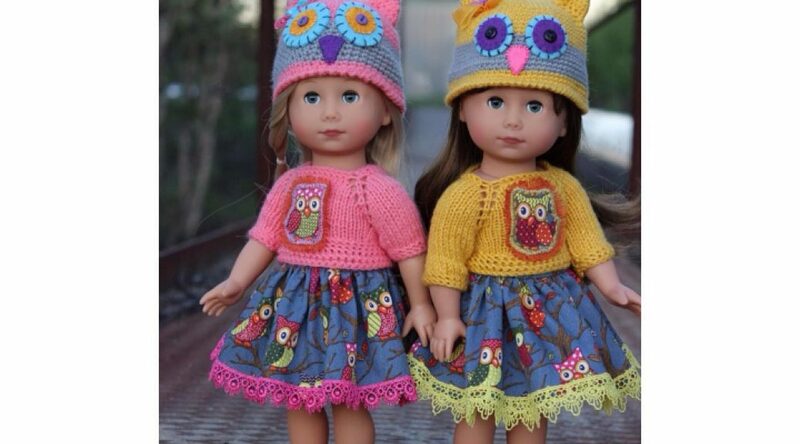 Knitting and crochet + sewing. Bright, funny and elegant sets. 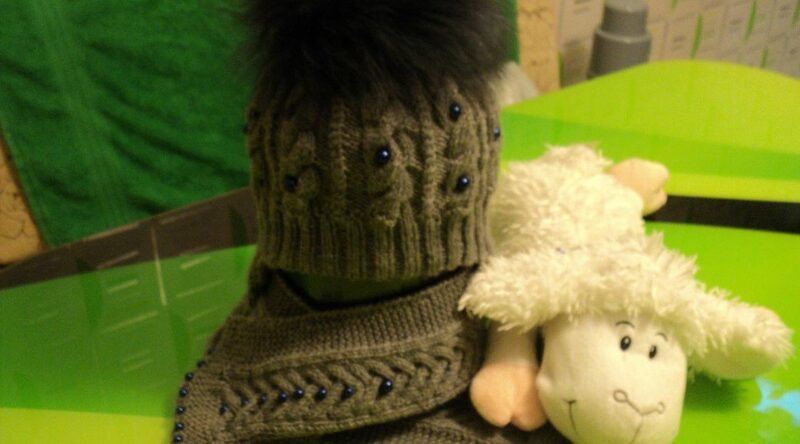 The palatine is knitted with 100% goat down. Size 180 to 70. 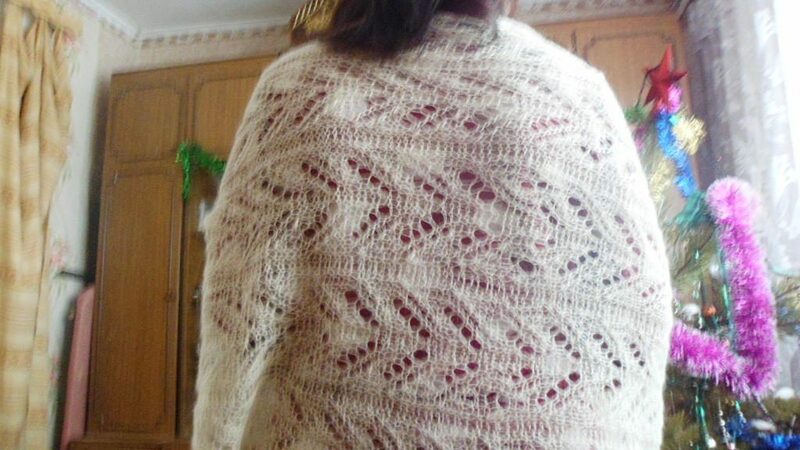 Light, soft, warm stole - a good gift to March 8 for a beloved woman. 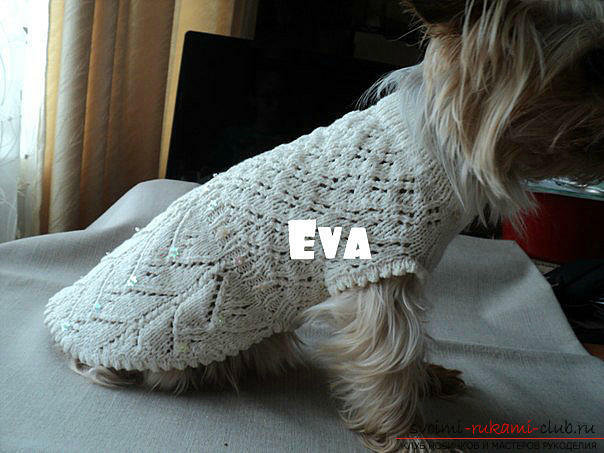 Dress "Pearl", knitted with knitting needles for Yorkshire Terrier. 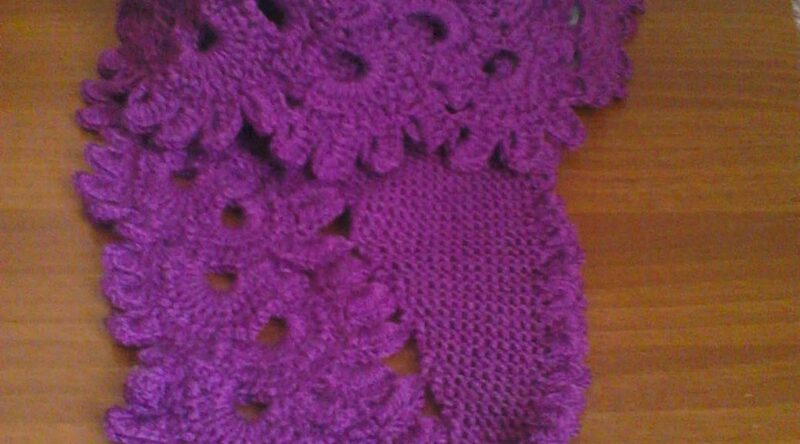 The yarn used is 100% cotton, the finish is pearl sequins with beads. Connected with his own hands with warmth of soul kit cap and scarf for your beloved niece. Bound from 100% merino wool with a lining on fleece, decorated with dark blue beads and fur pom-pom. Purple bactus. 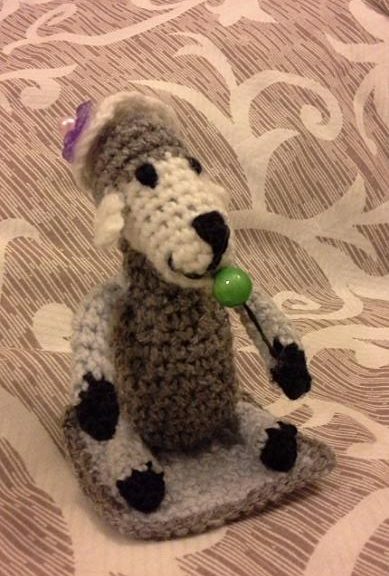 The base is knitted with knitting needles, the pattern along the edge is a crocheted ribbon. 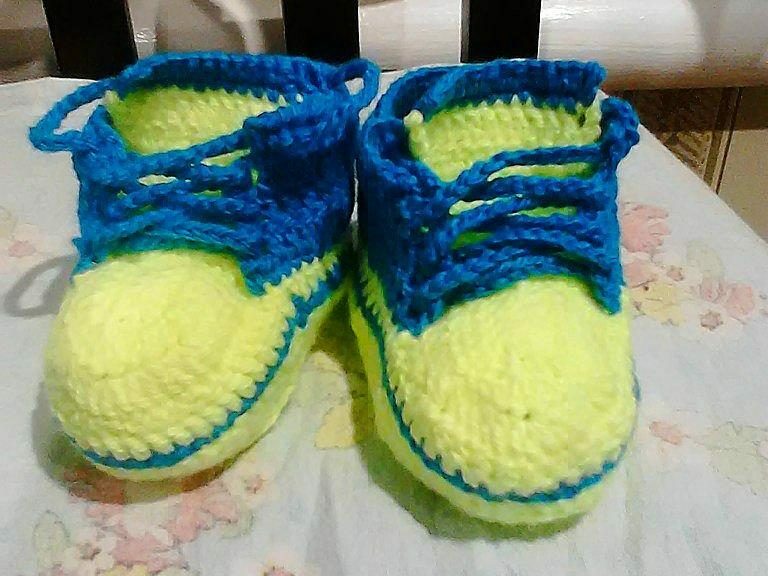 These cute booties can be tied foryour baby or as a gift. They will not only warm the baby's legs, but will also be a great addition to the trousers or costume. For the pins, I needed a yarn of two colors and a hook. Scheme and description found on the Internet. And she tied one for the boy, and the other for the girl. 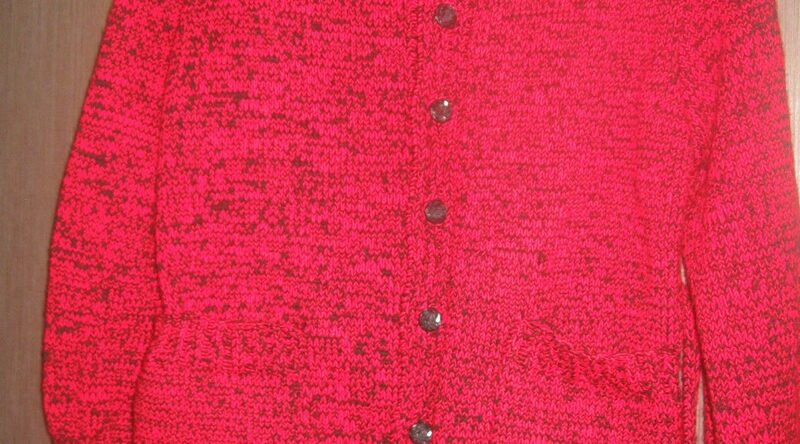 The jacket is tied in two strings of red and black Pekhorka beaded. The model is made to order by simple viscous on the belt and with pockets.